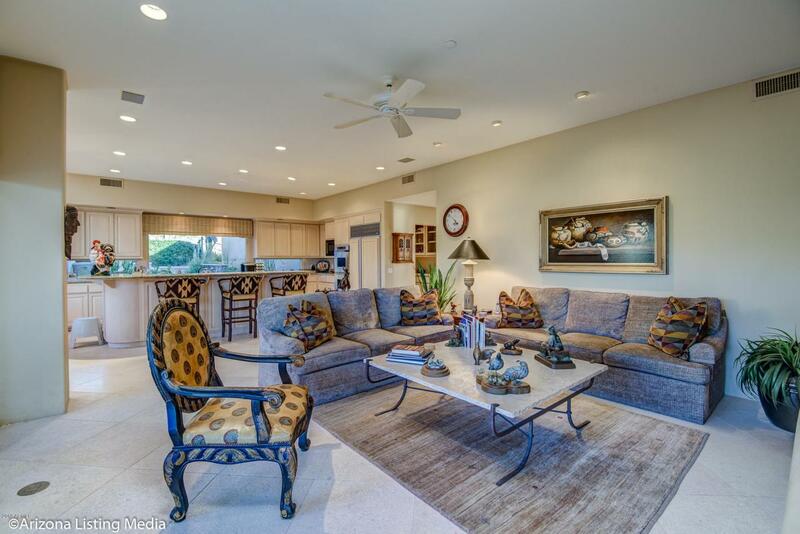 Classic Southwest Desert Contemporary Design: Fronts holes 3 and 4 on Jack Nicklaus Cochise golf course; panoramic views of Continental Mountains; year-round sunset views; short walk to the Sonoran Fitness Center. Situated on two lots is a main house and detached guest house--complete privacy for guests. To grasp the benefits of what this entire home has to offer, best to visit and walk everything. 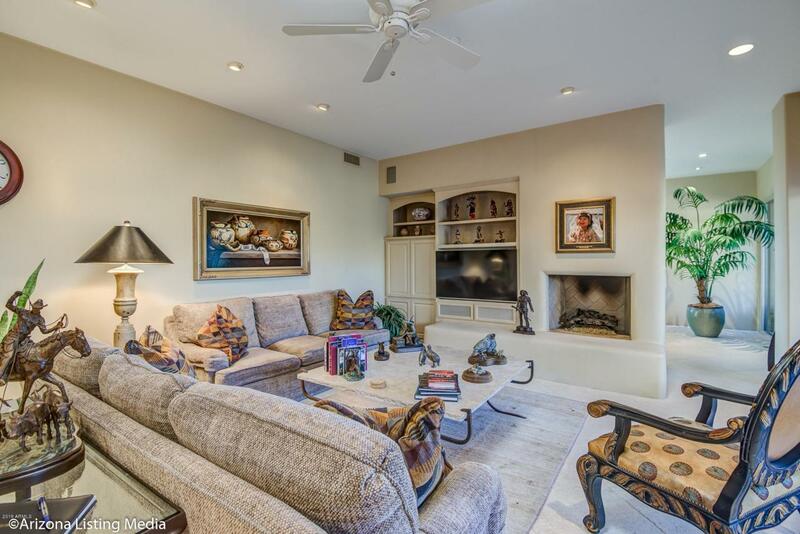 Main house: 3 bedrooms and 4.5 baths; kitchen and family room open to indoor-outdoor living to the back patio by way of three bi-folding doors. Guest house: 2 bedrooms and 2 baths; 12-foot high ceiling living room has kitchenette with a conservative-size refrigerator and gas cooktop. Check out the floor plan and featured benefits document. 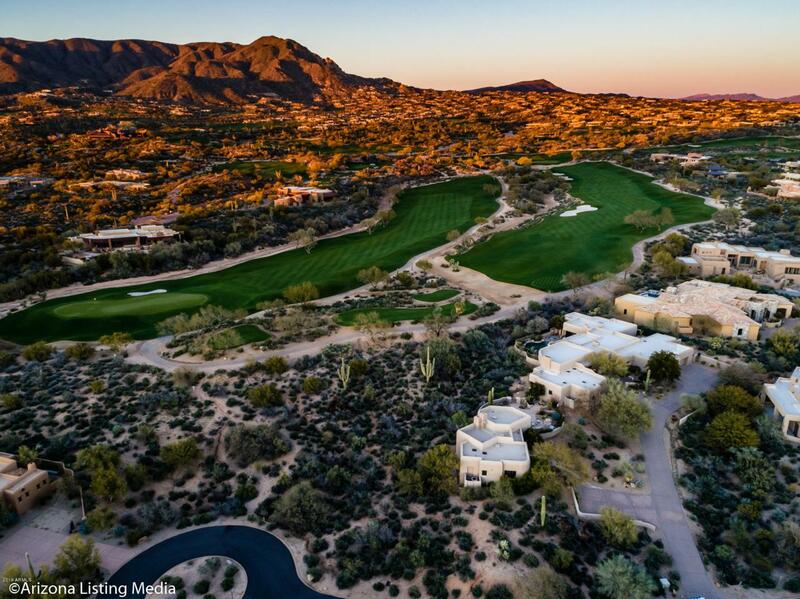 Memberships are available through Desert Mountain Club. 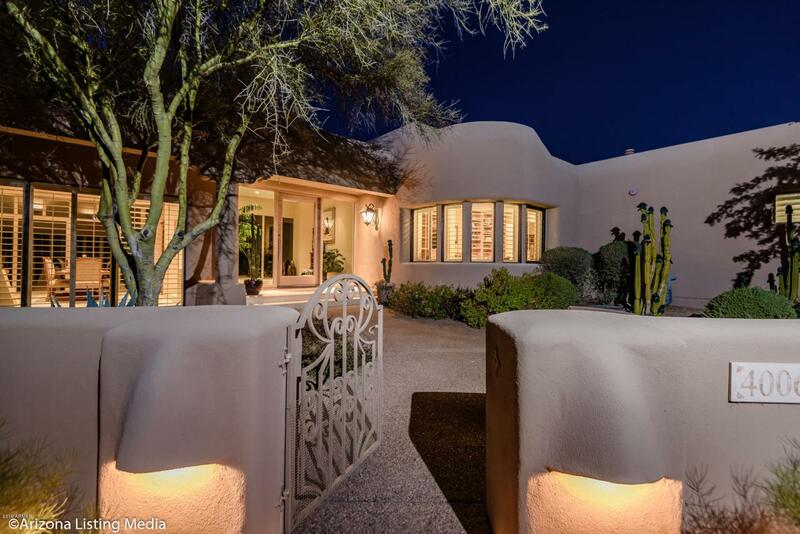 Listing courtesy of Mountain & Desert Properties, Llc.